Agia Napa is a tourist resort town in the southeast coast of Cyprus. People also call Agia Napa “Second Ibiza“ for its nightlife, although it also caters families with kids well. It used to be a fishing village, which raised with the occupation of Northern Cyprus and its main resort Famagusta. If you ask us what the best basis for the Cyprus seaside holiday is, we will definetely name Agia Napa. It is not just because it is just next to the see and has excellent infrustructure: there are so many things to see around Agia Napa that your holiday will become much better than just a beach holiday. 1. Agia Napa Monastery is in the heart of Agia Napa, in fact, the village was named after it. 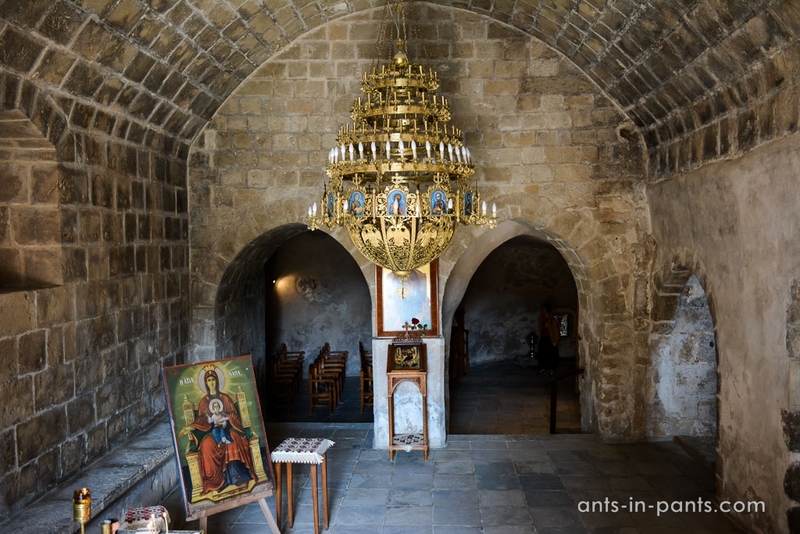 The monastery, in turn, was built to keep the icon of the Mother of God of Agia Napa. One of the legends claims that the icon had been found by a hunter’s dog in a hidden cave. The monastery started as a church then, was expanded into a monastery, and was abandoned in 1758 to become a museum and exhibition center in the 20th century. The original icon was either stolen or destroyed by a fire around 1800. The replica was drawn to replace it. 2. 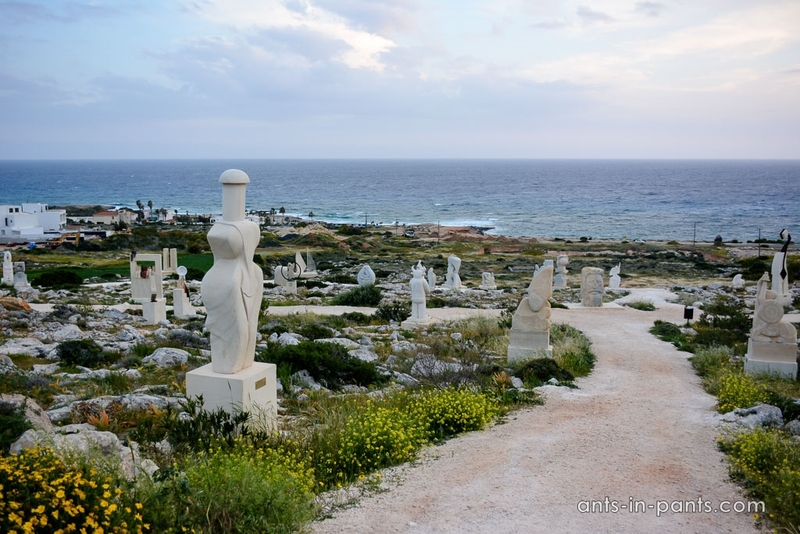 Agia Napa Sculpture and Cactus Parks are situated beyond the city, but a worth an hour or two. Look at the sculptures in details and try to guess what their creators meant by them. 3. Thalassa Municipal Museum, or Maritime Museum, is a 3-storey building claiming to be the first of its kind in the Mediterranean region, covering a chronological span from paleontological to current times. 4. 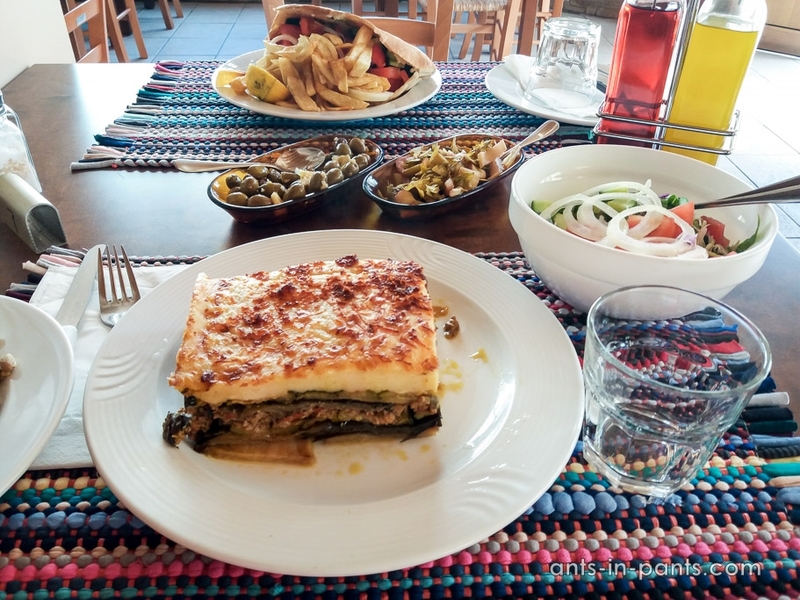 Craving for Cyprus food? We recommend Hungry Horse. It has excellent local dishes, reasonable prices, and very friendly personnel. 5. Agia Napa and beyond are also great for cycling. There is a bicycle road along many highways in the region, and you can get, for instance, to Kavo Gkreko by it. 6. If you are tired of the beach, we recommend Aquapark, although we cannot comment on it, since during our visit it was closed for the low season. 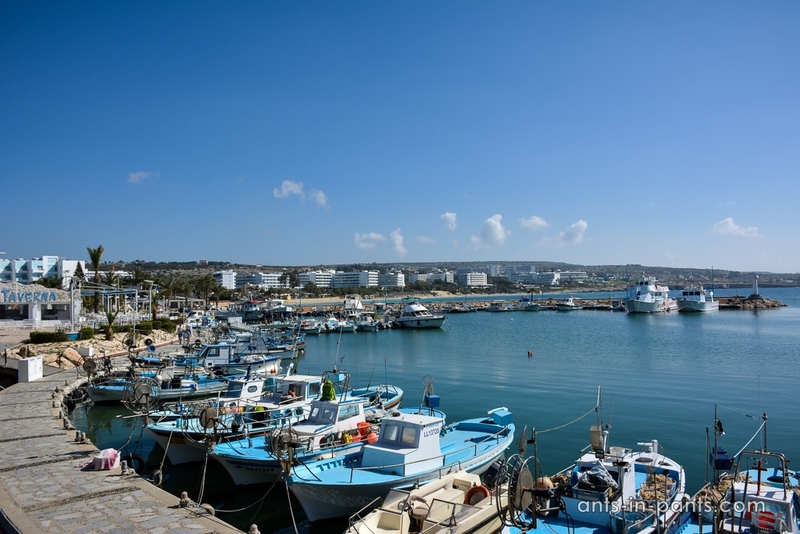 Paralimni is a village not far from Agia Napa. 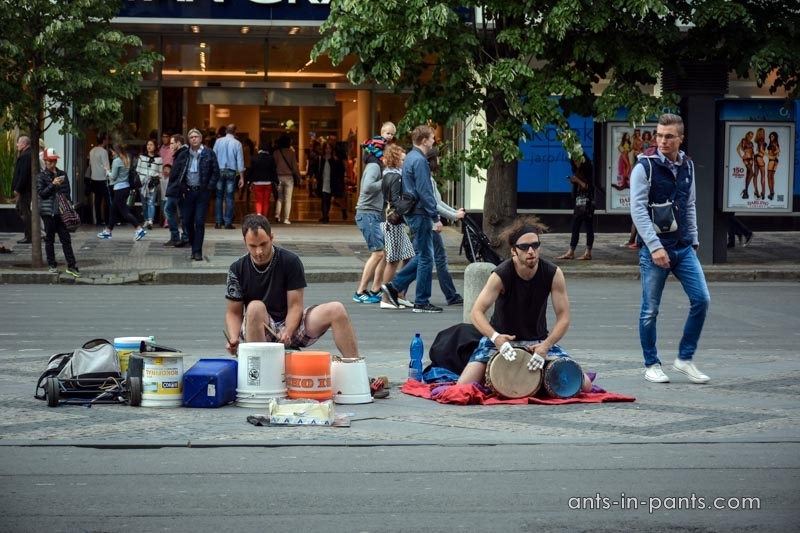 Its name means “by the lake”, and this is another place to enjoy. 7. 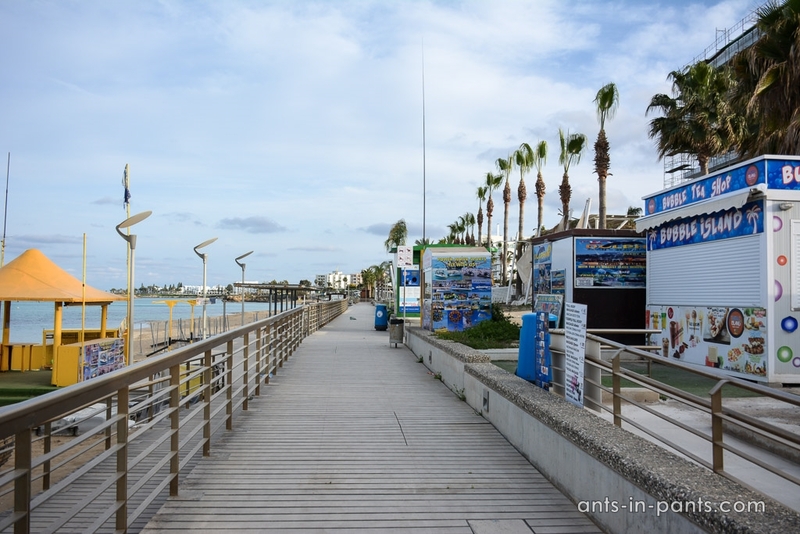 The beach promenade provides a pleasant stroll culminating in the Fig tree bay. 8. 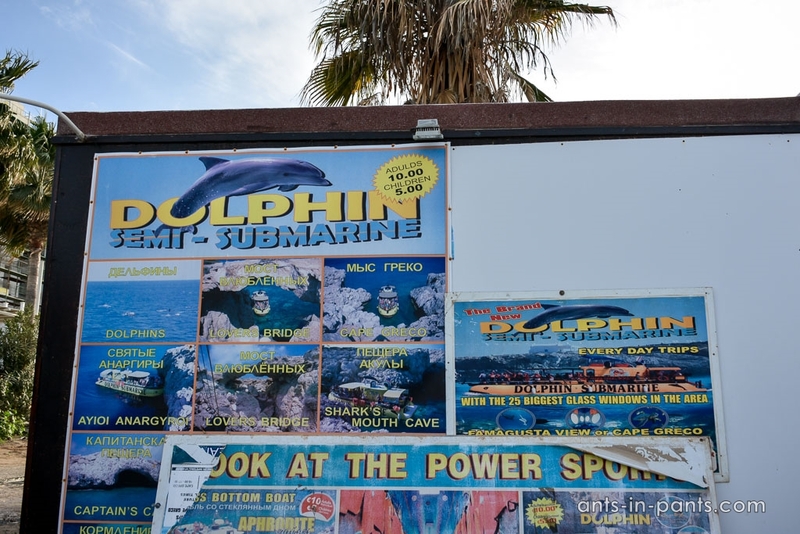 Just lika Agia Napa, Paralimni offers boat rides for different purposes: from seeing a dolphin to exploring the sea caves. 9. Do you have no purposes? 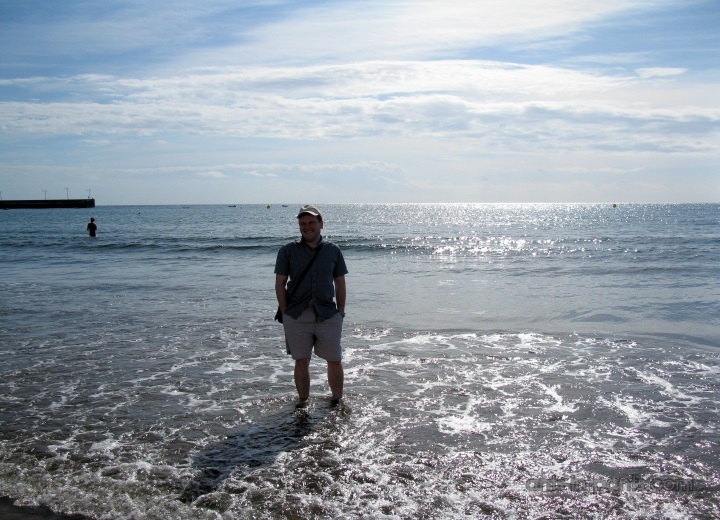 Just float on the sea. 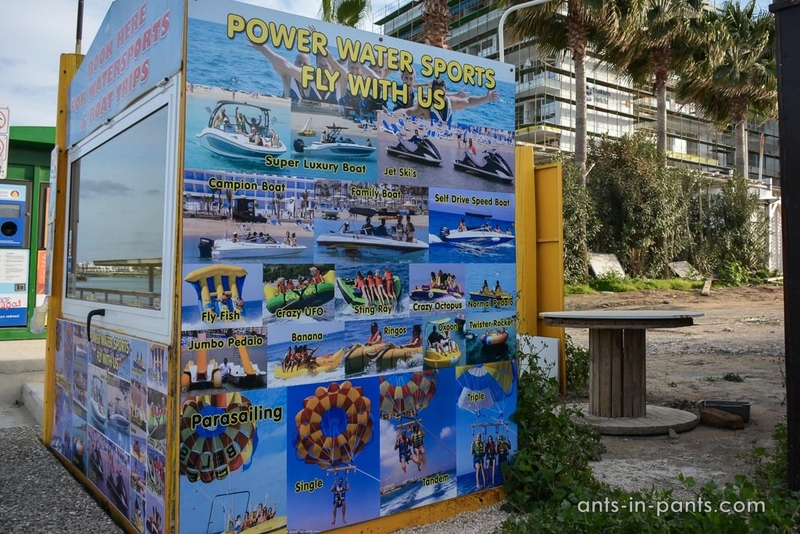 Normal pedalo, banana, catamaran – these are just a few floating surfaces Paralimni and other beaches in the region offer. They call it water sports though. 10. 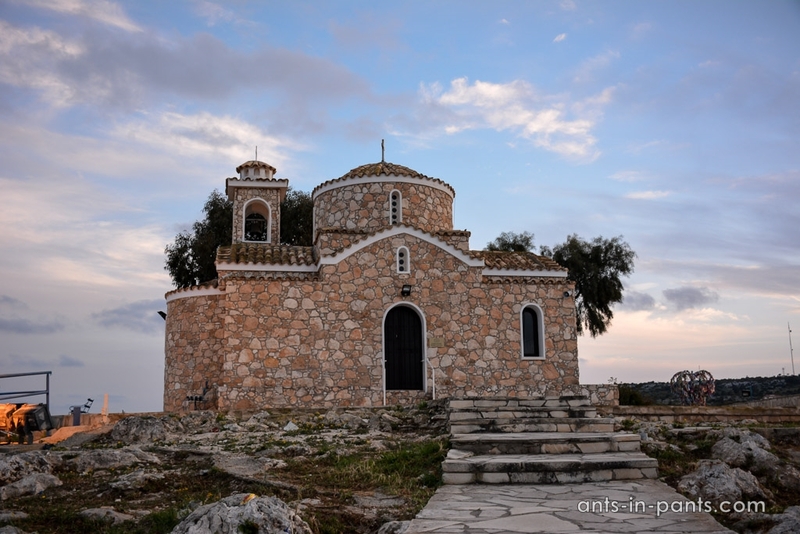 Back to the purposeful travel: see the church of Profitis Ilias. 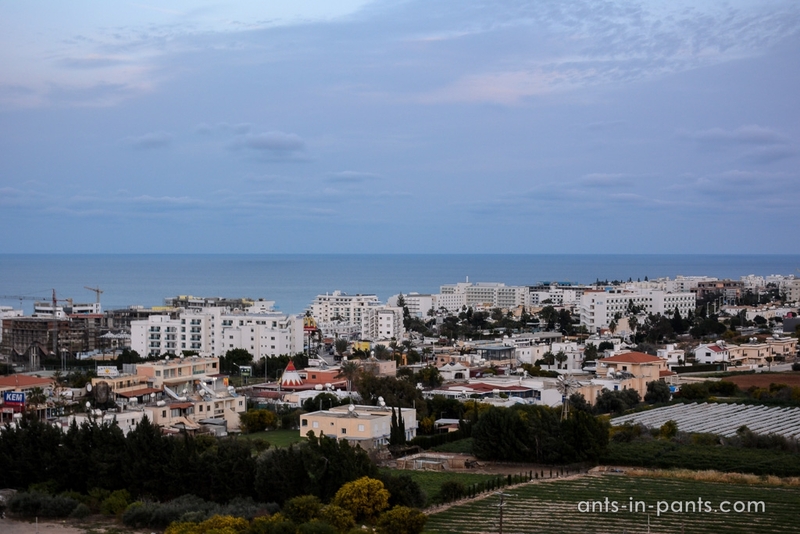 It sits on the top of Paralimni and offers a stunning view of the coastal town and the sea. 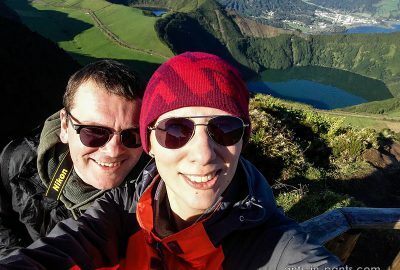 The climb up the church is 174 steps, but the view from the top is definitely worth a trek. 11. Other churches to see in Paralimni are Agia Triada and Agia Varvara. 12. 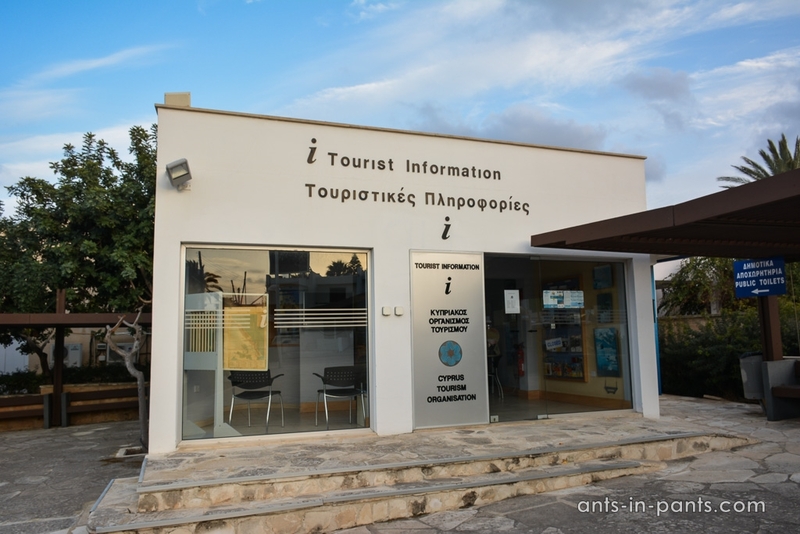 If you are looking for more experiences, make sure you drop by the Information Center in Paralimni. 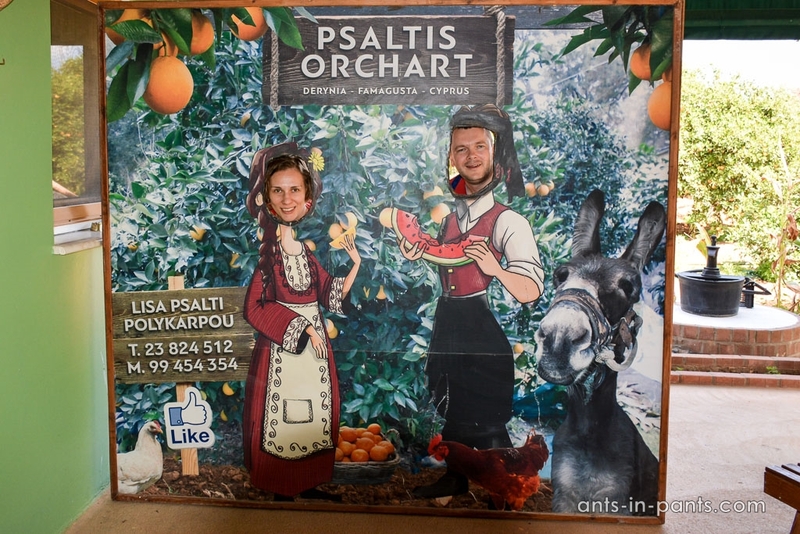 This was extremely helpful for us, and the Information Center employee was very friendly too, just like all Cyprians. 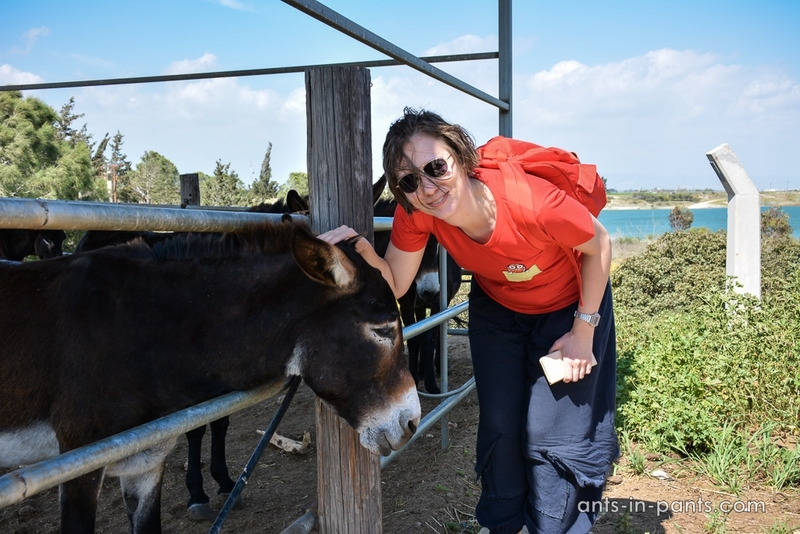 They also have information about the great guided tours offered by Cyprus Tourist Organization. 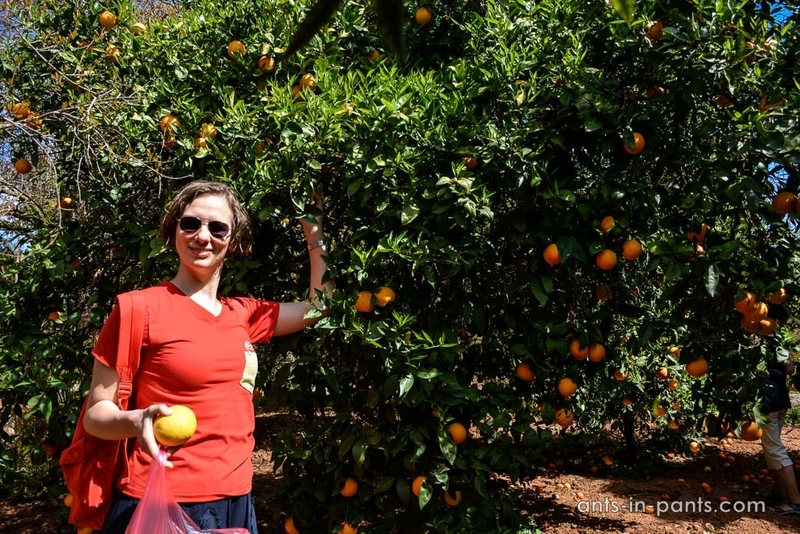 We took one of them, covering the Famagusta cultural center, orange farm, and donkey farm, and really enjoyed it. 13. Deryneia Folkloric and Folk Art Museum is similar to open-air museums you might have seen in other countries. It exhibits traditional houses, tools, and way of life of Cyprians. 14. Cyherbia Botanic Garden is in fact nine different herb gardens, each with a theme, a Tea Room overlooking the gardens, a Distillation Room, where you can witness essential oil extraction, and the Woodland Walk Around Cyprus where you can discover the island’s 7 wonders. 15. See and learn about Famagusta. Famagusta used to be a great resort which was occupied by Turks in 1970s. 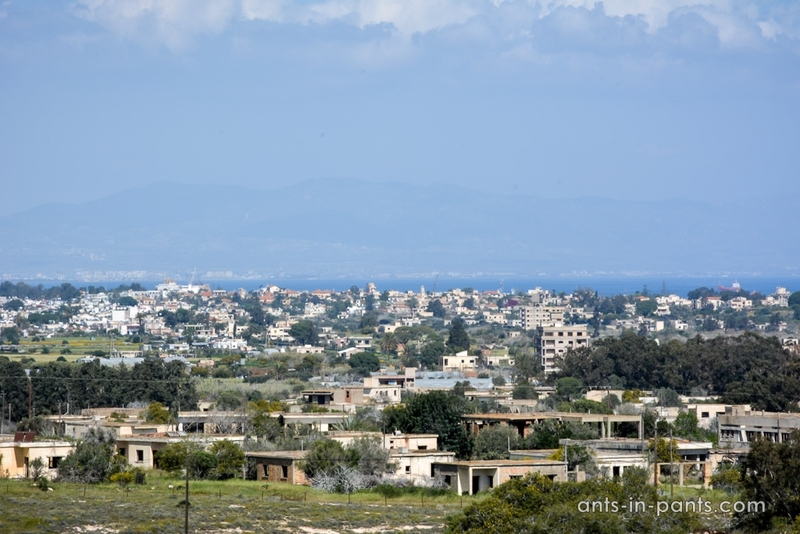 Since then, Famagusta became a ghost town with the former hotels and people’s homes deserted. You may see Famagusta and learn about its history in Famagusta Cultural Center or set off to see the ghost town with one of the guided tours. 16. Nearby Protaras and Potamos offer more beaches, churches, and shops. 17. 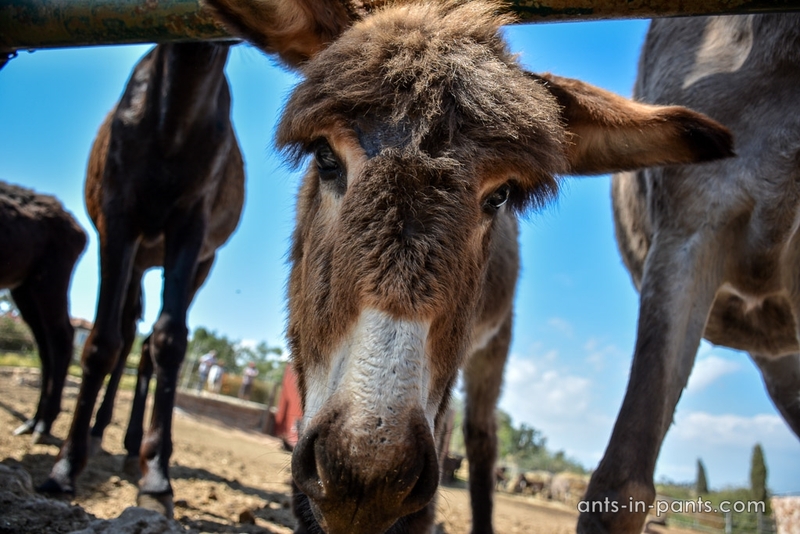 Experience Cyprus by trying or seeing what is traditional for it! 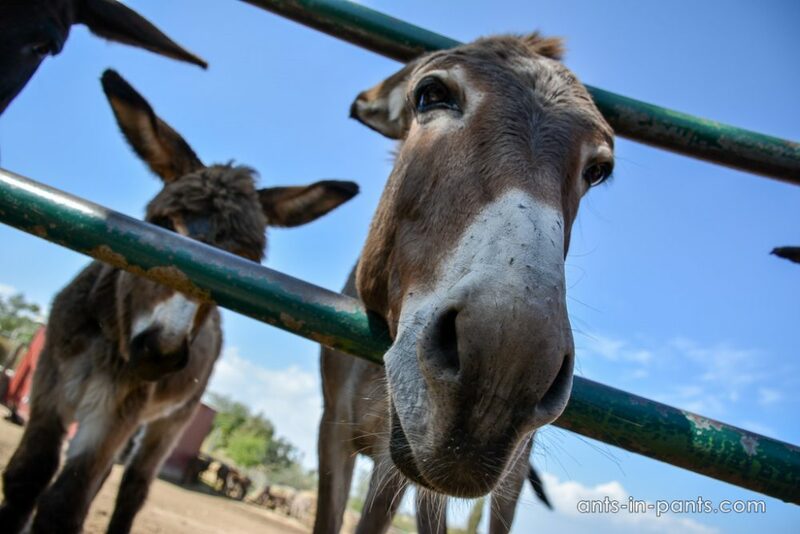 Visit Argonaftis donkey farm, Psaltis orange orchard, Ascot pottery, Paralimni culture house (for wine tasting), and Hadjigiorkis Flourmill. 18. Enjoy the multiple attractions of Cabo Gkreko (Cape Greco) National Park. These are so many that it requires a separate blog post!